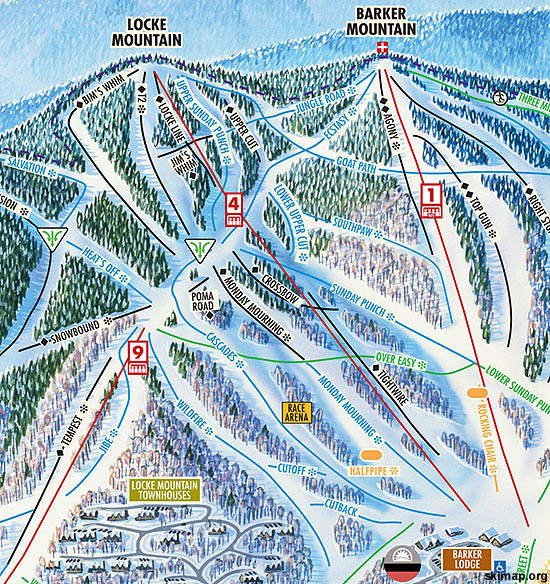 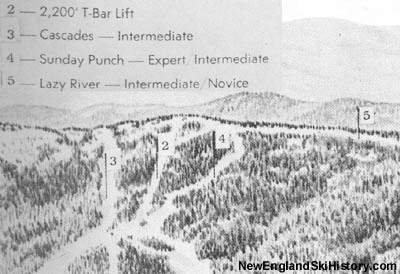 After operating for two seasons as a smaller-scale T-Bar area, Sunday River expanded upward to the top of Locke Mountain for the 1961-62 season. 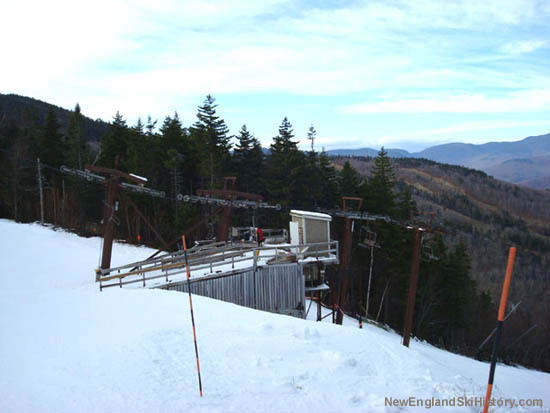 A new 2,200 foot T-Bar was installed above the existing T-Bar, extending the Cascade trail by 2,000 feet and Sunday River Punch by 1/2 mile. 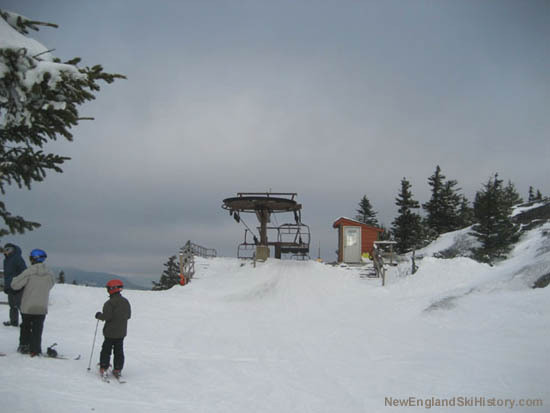 Lazy River was opened shortly thereafter. 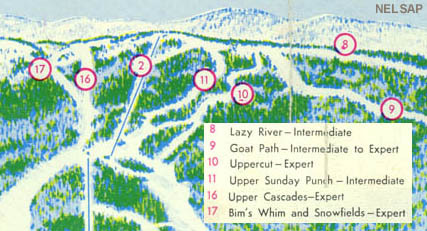 Uppercut was opened in 1967-68 to relieve congestion, and, by 1970, four new trails had been added to the upper mountain since its inception. 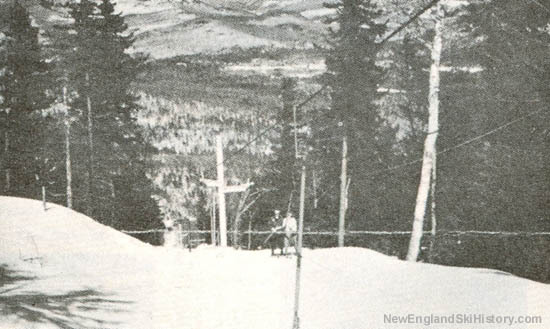 In 1984, a new Borvig triple chairlift was installed from the Barker base area to the top of Locke Mountain, rising 1,394 feet over a run of 4,768 feet, complete with a midstation unloading area.